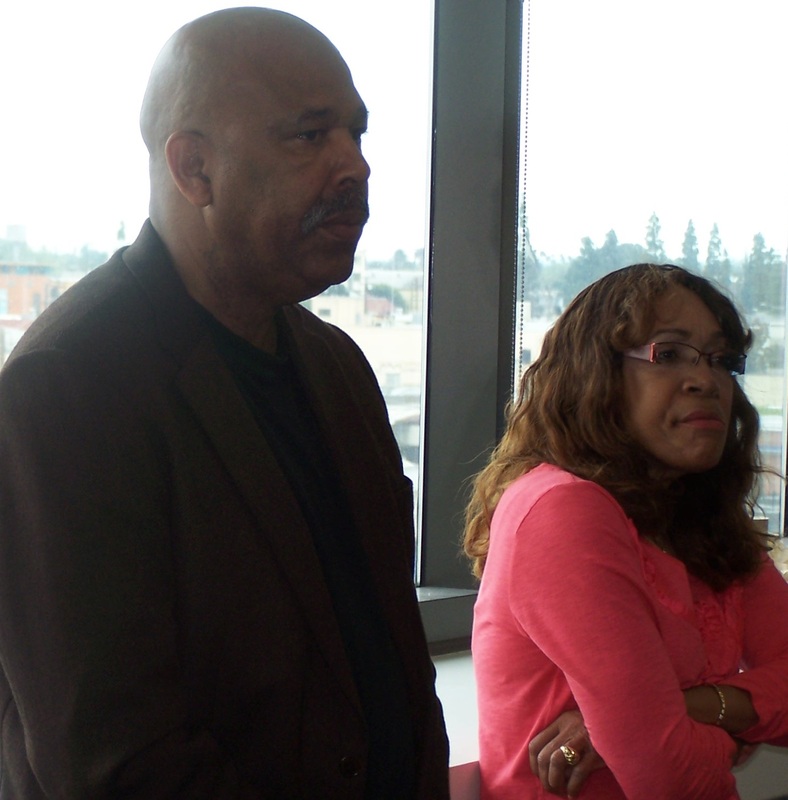 LATTC BFSA President Coach Richard Wells and Vice President, Linda Cole held Trade’s First Annual Spring Fling Membership Drive with over 40 guests present. Current and potential members were provided information from the Faculty Union Guild President Carole Anderson and Staff Chapter President Lori Hunter. Also, Academic Senate President Lourdes Brent updated the group on the latest information regarding the Foundation and other campus news. LACCD BFSA President, Elton Robinson gave a motivational talk about the District’s goals, membership drive, and need for volunteers. The new website, BFSA meetup group, and online membership process was presented by Ayesha Randall. BSU Advisor, Deborah Campbell, spoke about the upcoming District Black Graduation. For photos from the event, visit this link.